We don’t cut corners with our granola bar, taking the time instead to gently toast the seeds and coconut before adding them to the mix, along with juicy vine fruits and cranberries. 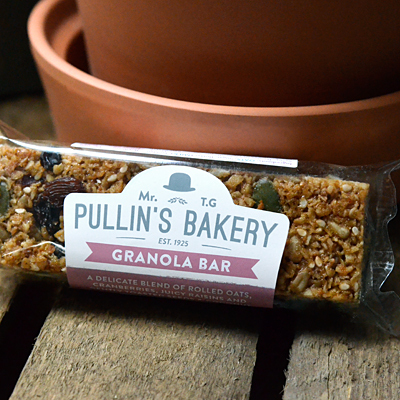 Miss your Muesli this morning? Have one of these.